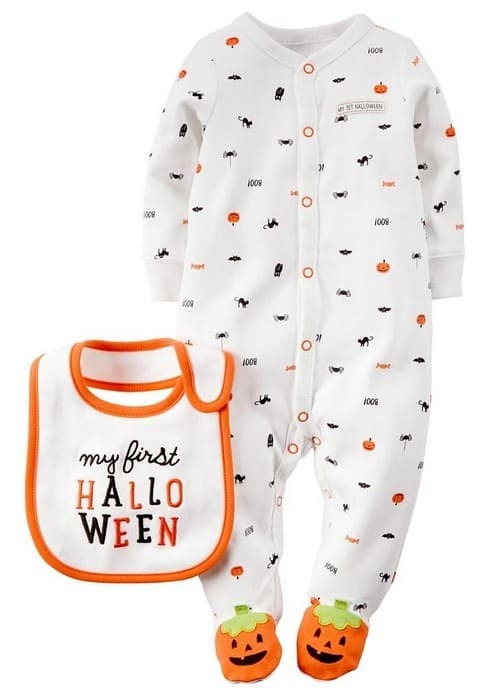 The Carter's Unisex Baby Halloween Bodysuit with Bib is on sale for as low as $15.99 at Amazon right now. That's 33% off the list price of $24! Prices vary by size. A cute outfit for your baby's first Halloween!